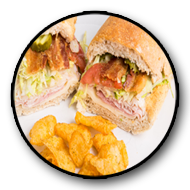 Enjoy our every day Lunch Specials! 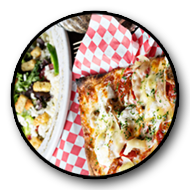 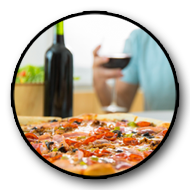 Sign up today to receive offers and updates from Rock On Pizza in Escondido. 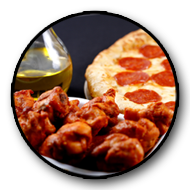 The best pizzzeria in Escondido, specializing in East Coast style thin crust pizza.